Drag Queen based in Great Yarmouth, Norfolk. Affectionately known as Aunty Eva due to her friendly approach to Cabaret and Event Hosting. Drag Queen based in Great Yarmouth, Norfolk. Affectionately known as Aunty Eva due to her friendly approach to Cabaret and Event Hosting, but don’t be fooled, she is no push over and will use her venomous tongue on anyone who tries to attack her. Eva actively encourages people to join in with whatever event or service she is providing. One of the best drag acts I’ve ever seen! She’s so funny and she’ll say anything that’s on her mind. Would totally recommend her for probably anything as she will make your event be one you will remember. A fab, funny person she will have you laughing and crying. I highly recommend her. Brings a warmth, wicked sense of humour and killer wit to the stage. She is a great hostess making sure she caters to her audience and makes everyone feel included. Her ability to make common ground with anyone away from the stage makes her a delight to be around. Costumes / Dress: Wears various dresses and styles. 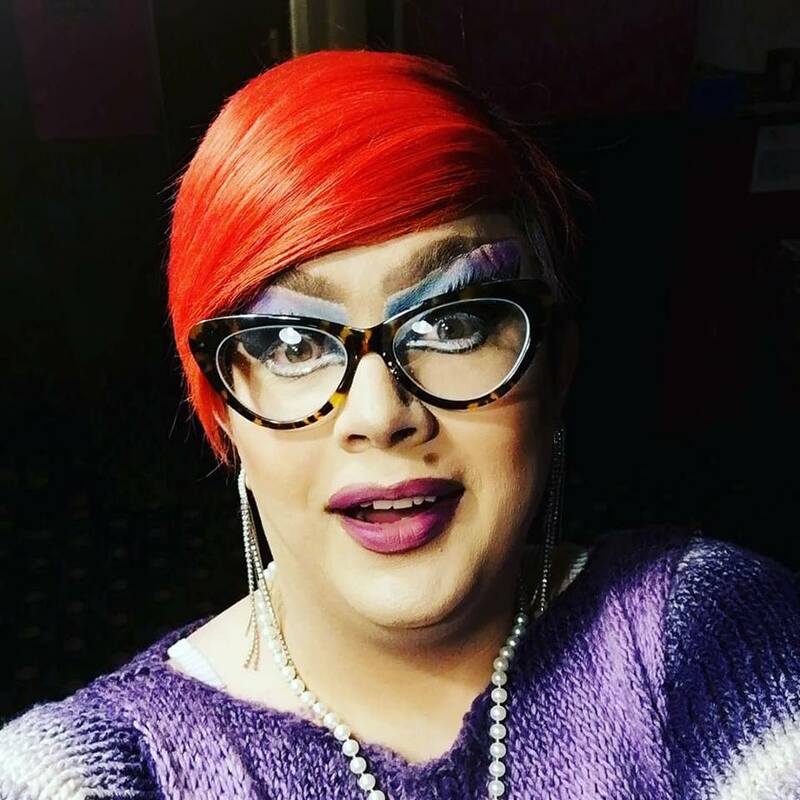 Experience: Resident Drag Queen Host at LGBTQ+ Venue.